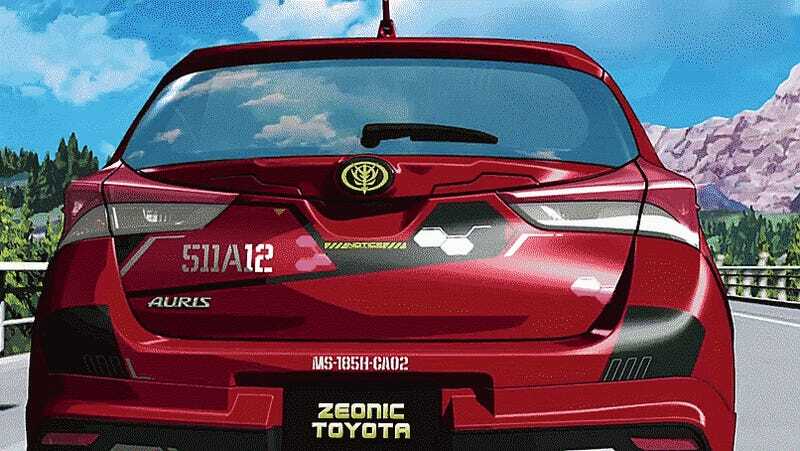 It has been our genuine pleasure here at Jalopnik East to cover the many developments of the Char Anzable Gundam Auris. The vehicle has been popular enough in Japan that seeing one on Japanese roads really isn’t that surprising. Maybe owing to its actual profitability, Toyota has released a new animated commercial for the anime inspired Auris. It was fun to hear that Toyota had released the thing into the wild, even more fun to hear they were continuing it with a new release.